Move in ready and waiting for you. Lovingly cared for raised rancher in popular Manor Woods community. Two finished levels with tons of room! 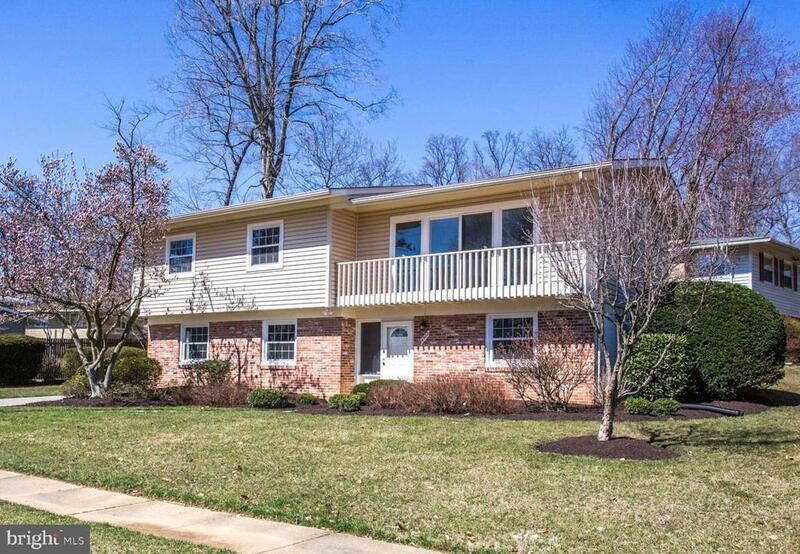 Gleaming hardwood floors, spacious main living area plus a large family room! Entry level bedrooms, all new neutral paint and carpet and updated kitchen with new appliances and granite counters. Updated windows and recently replaced HVAC and newer roof. Large, landscaped corner lot. Close to shopping and dining, easy access to metro and major commuter routes. And, great Montgomery County schools. Directions: From 355, Rte 28 toward Ga, Ave, Right on Bel Pre Rd, Right on Westbury Rd, House on right., From Ga. Ave, Left on Bel Pre Rd, Left on Westbury Rd. House on right.